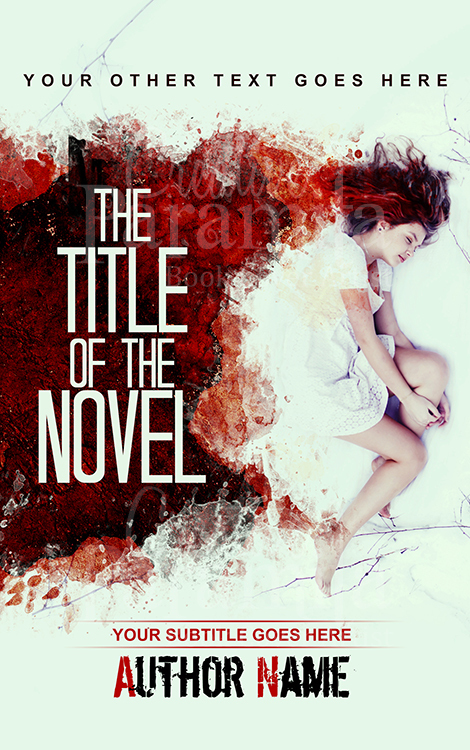 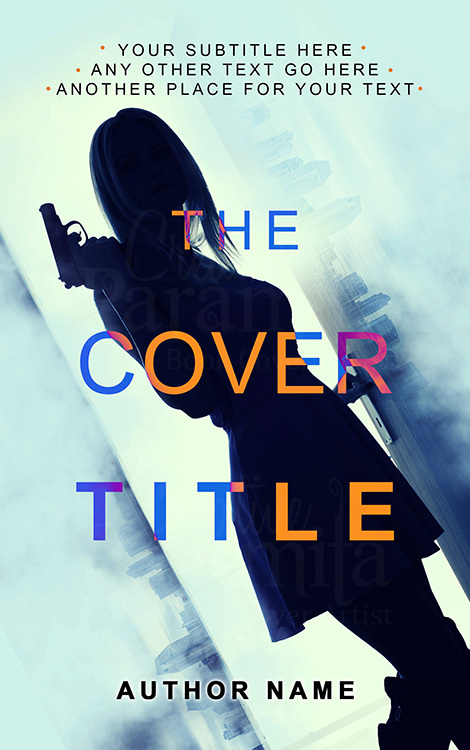 Exclusive Premade covers at an affordable price. 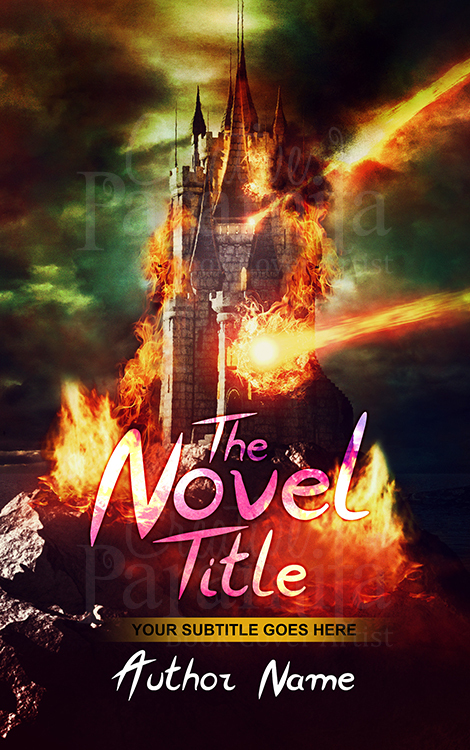 Original book covers for sale, we only sell once and promise never to sell again, so your cover design is all exclusive. 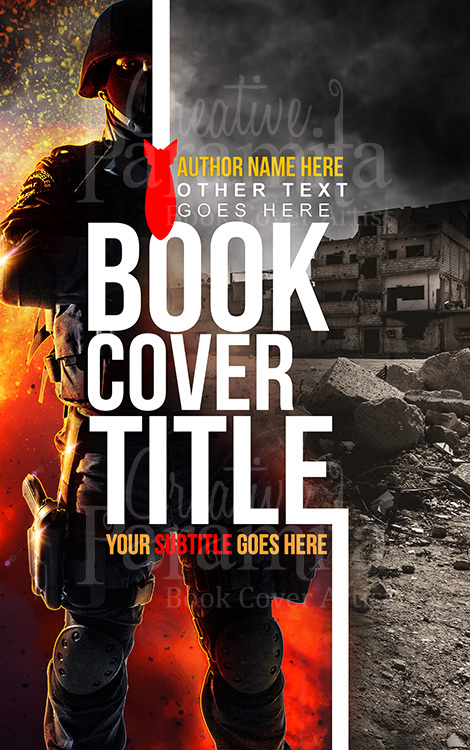 Free customization is included with all the premade ebook covers. 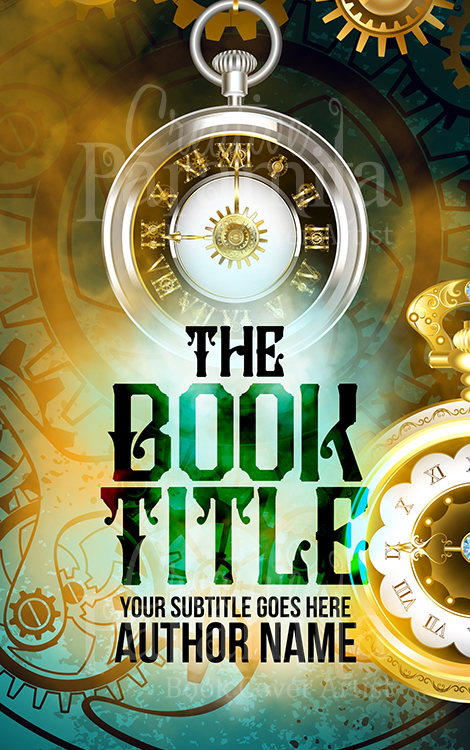 Let us know your book’s title, subtitle and author name and receive the completed design within 48 hrs. 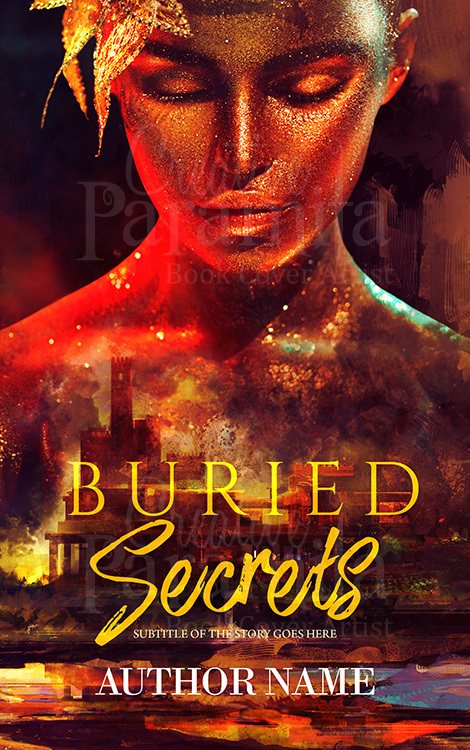 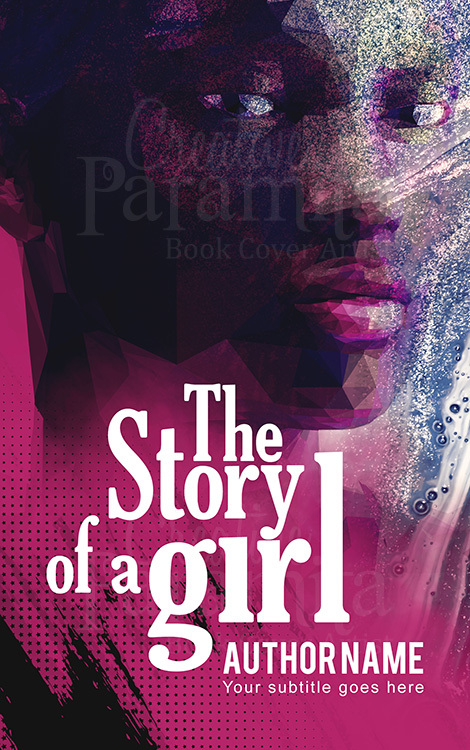 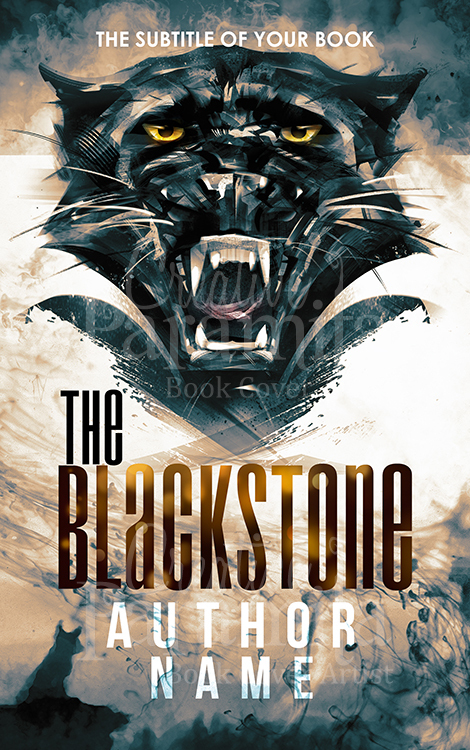 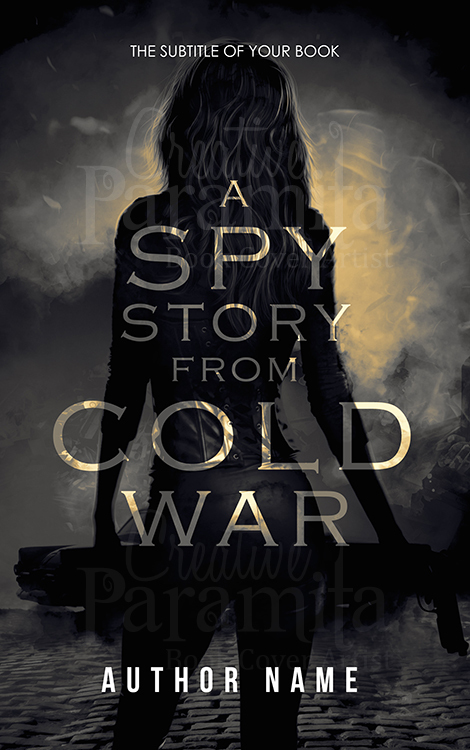 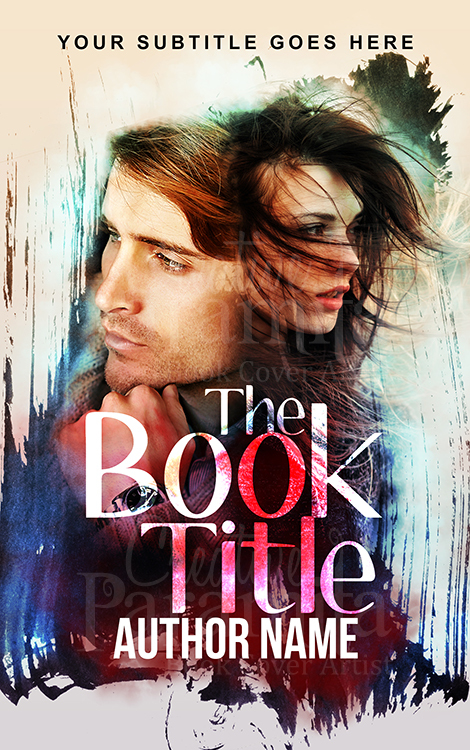 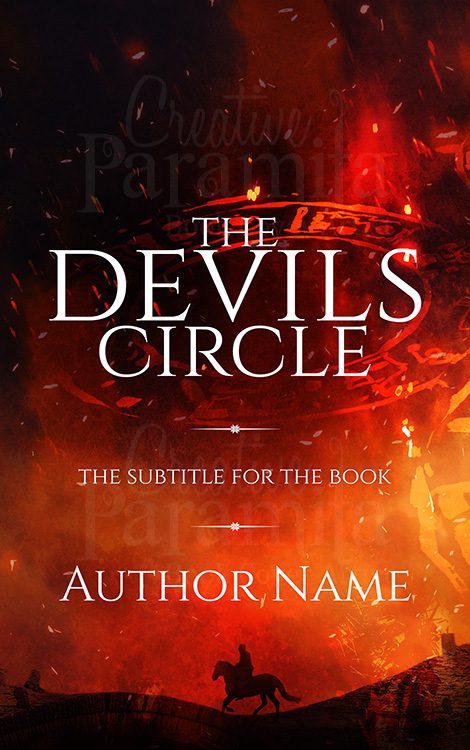 Whether you are looking for premade book covers for your book in Fantasy, YA, romance, drama, action, thriller, suspense, horror, crime, mystery, sci-fi, adventure, fiction or non-fiction genre. 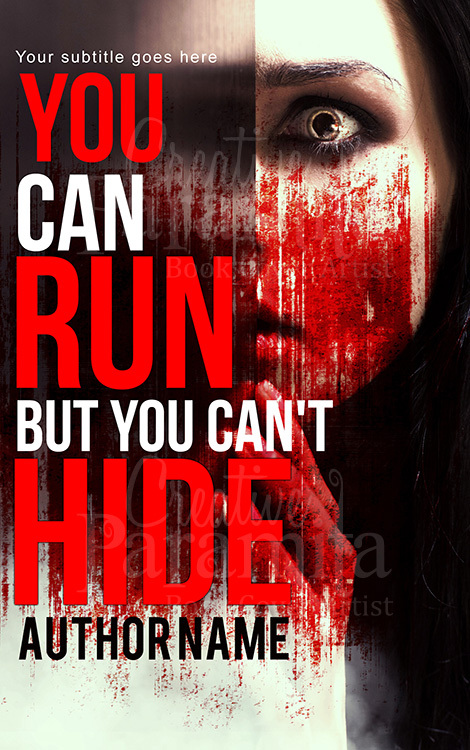 We have it all. 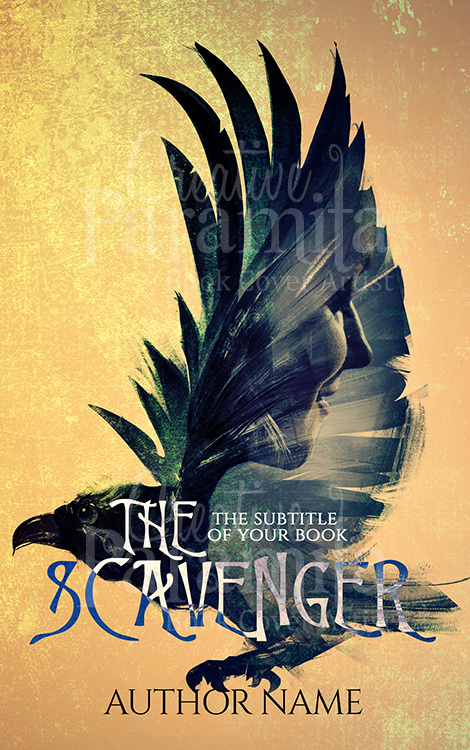 Dive in, have a look around, you are in for a wonderful surprise. 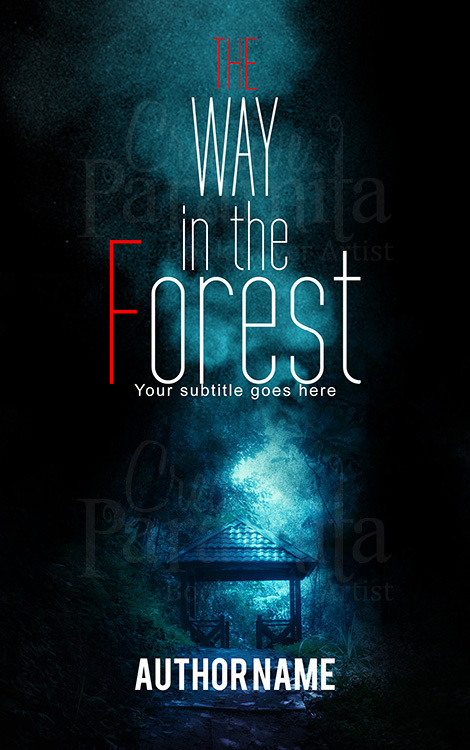 Need to go print. 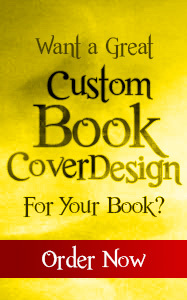 Sure, just let us know and we will have the design print ready with spin and back cover for just $100 extra.